We want to come alongside all of our neighbors in the community who provide a service to uplift and empower others. Whether you're a small business or a non-profit organization, if our building can be of service to you, we're here to help. Our sanctuary comfortably seats 250 people. It is equipped with audio-visual technology, surround sound, and has a high ceiling that adds character and openness to the space. Our fellowship hall comfortably seats 150 people and can accommodate events requiring food. Our Chapel comfortably seats 55 people and is equipped with audio-visual technology. Our classrooms can accommodate smaller gatherings and meetings. Each classroom is equipped with a whiteboard and spacious seating arrangements. 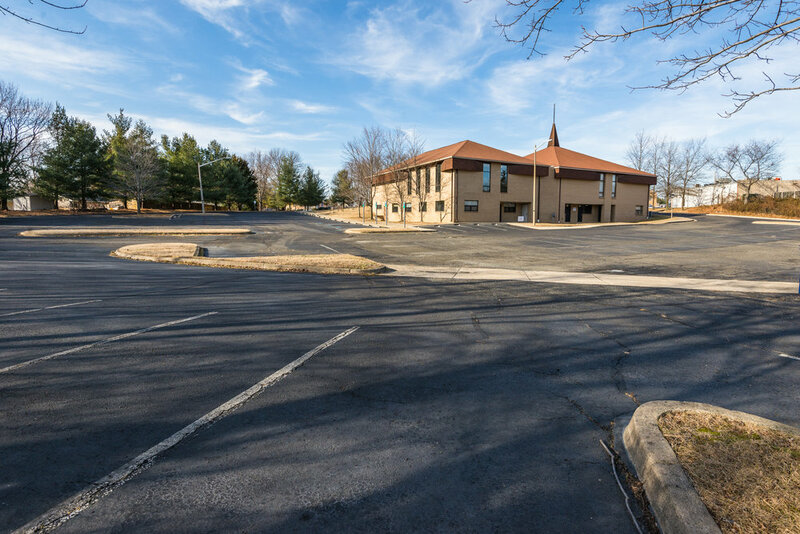 Our parking lot is spacious and conveniently located behind the church building, mostly out of view from the main road. For all inquiries, please contact the church office: (703) 590-3010; info@hillendalechurch.org.